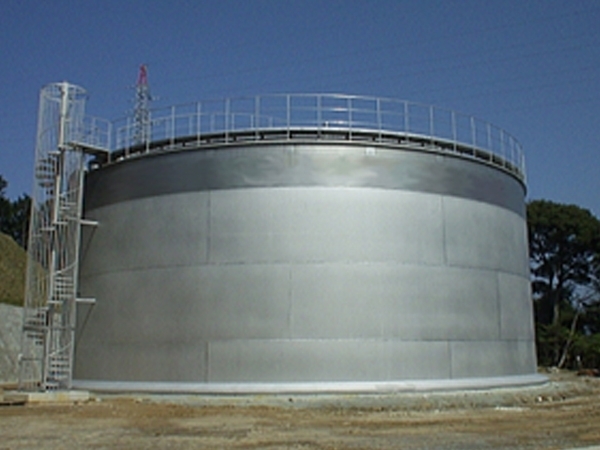 The wet-seal gas holder is superior in safety because of the water seal system. This photo shows an example of these gas holders. We have supplied more than 500 units of this type not only in Japan but also oversea. You may choose from a single or dual reservoir depending on the capacity and size of the site. The minimum capacity is 5 m3 and the maximum is 150,000 m3. 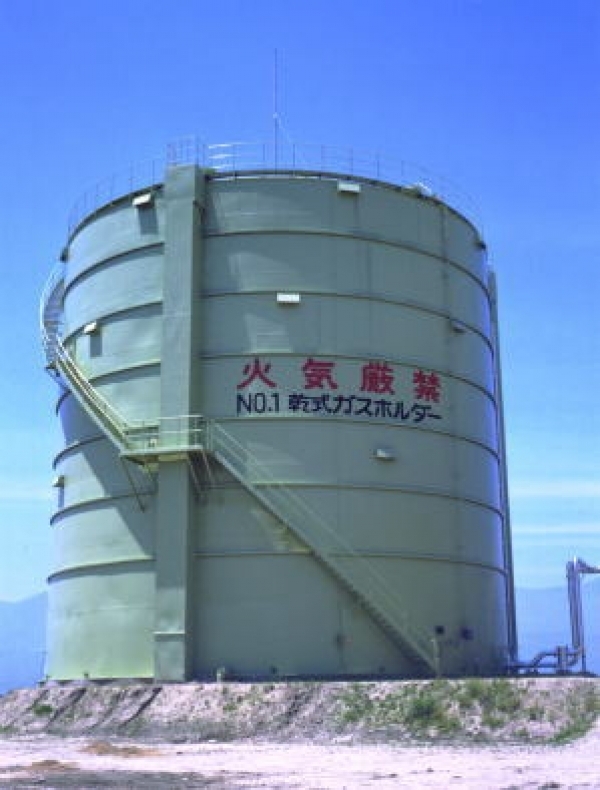 Our dry -type gas holder has superior airtightness and safety and it does not using water/oil for sealing. 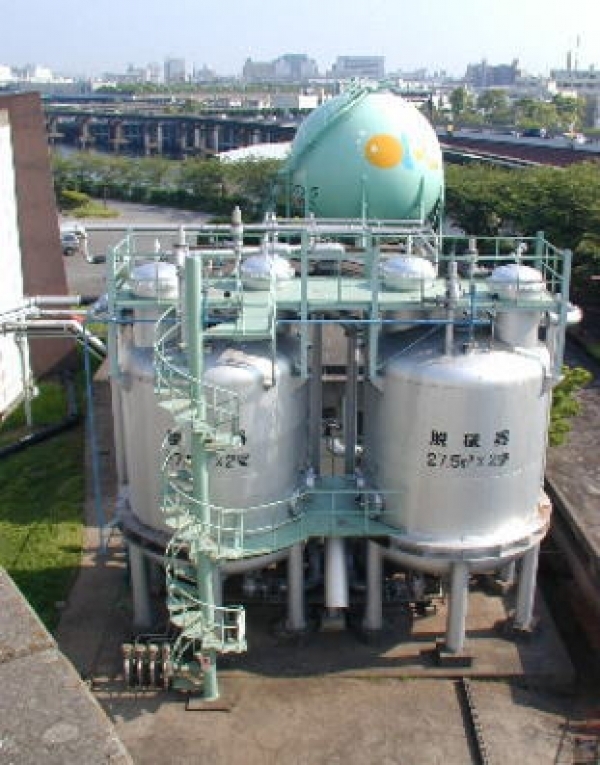 The picture shows the gas holder for a large volume of methane gas generated from a garbage landfill. Instead of emitting methane gas to cause global-warming, it is collected and stored such that it can be used for power generation and heating, creating an environmentally conscious energy source. This holder can hold a large volume of pressured gas, utilizing the high mobility from the inner piston facility. We have a record of building a "MAN" type gas holder, which takes the form of a polygon. 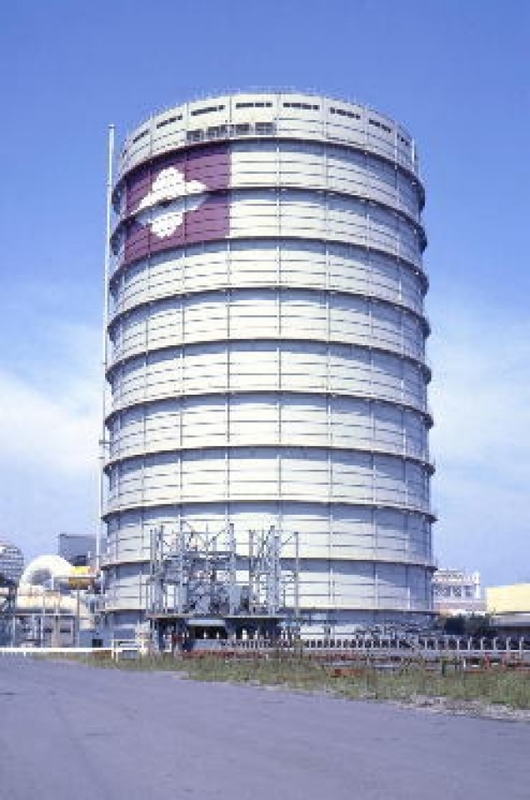 This cylindrical gas holder, as shown in the photo, adapted a new sealing system to reduce production cost in manufacturing the shell plate. IIW swimming pools have a good reputation with our reliable record, supplying pools for schools, sports competitions, hotels, and leisure. Our technical expertise in the quality of IIW swimming pools was transferred from our extensive knowledge of constructing steel tanks. We have satisfied many customers with our design, maintenance, and after service. Tiles have been used for pool construction since ancient times, because they have superior water resistance, fireproof and non-abrasive qualities. We used tiles made in Japan and those from abroad to meet your needs. 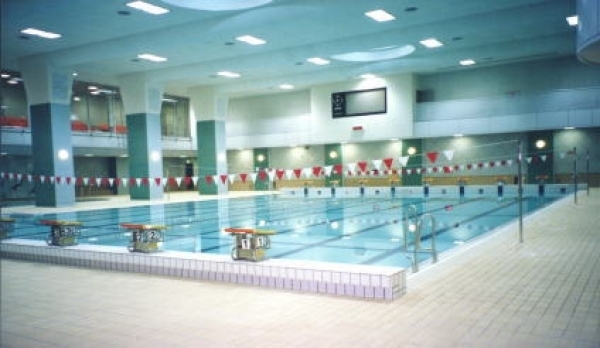 Here, we show our sporting facility pool with a movable floor. 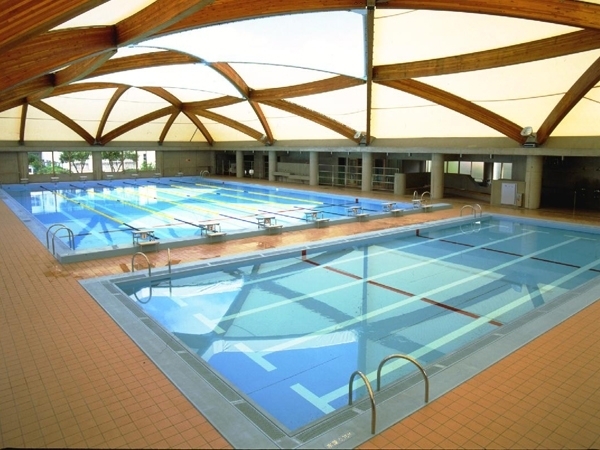 This pool is one of our highest quality swimming pools, and simultaneously, when the floor is moved to the maximum height, the area can be used for other sports, such as a tennis court or a basketball court. The pool floor (bottom plate) can be adjusted depending on what you need the pool for competition or for children. You may choose the method to move the bottom plate, such as a chain style or, cylinder style (water, air, or oil pressure) etc. 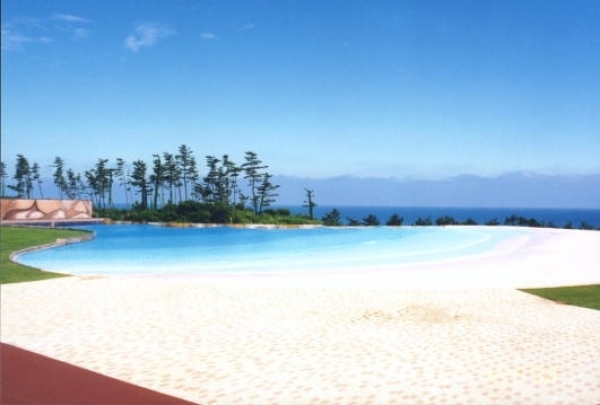 ISHII is a　pioneer in swimming pool constructions, and our concept is "“communication between people and water"..” We have learned while developing our products that to satisfy customers' needs, we must study new technologies. Among these developments, the "Adventure Slider" is gaining popularity both in Japan and abroad. We have built many Adventure Sliders that have unique features, such as a translucent tube tunnel. We weare the first developer in Japan, and we are flexible to the clients’ needs. We have many construction records, so please feel free to refer to them. You can choose from various types (such as changing the wave height) for families, younger children, and senior citizens to that for surfing or, body boarding. From planning and, detailed designing through to construction, we will do our best to accomplish your needs. 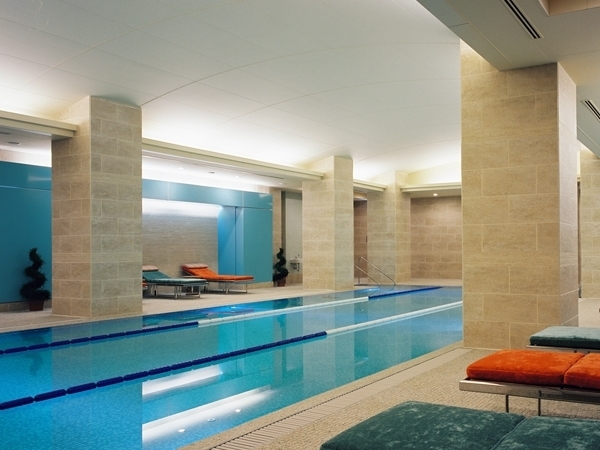 Running pools can be indoor or outdoor, from small public pools to large leisure pools. ISHII provides services ranging from planning and, detailed designing to the construction, as well as an after sales service to our customers. 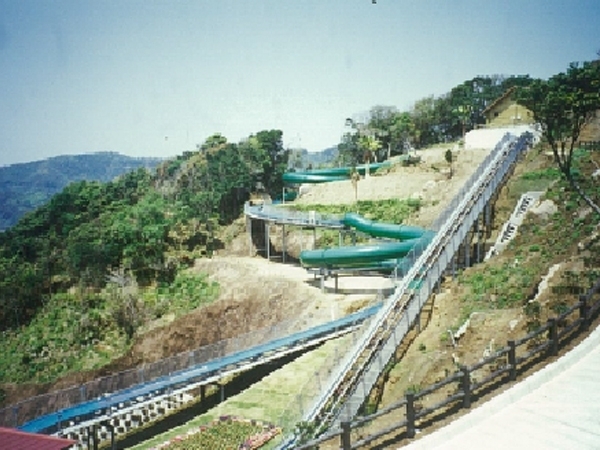 The "Adventure Coaster" is our specially designed amusement facility. Children, as well as grown-ups can enjoy speeding down the long slide, riding in our simple but safe cart. The panoramic view of nature will enhance the thrill. Feel the wind and spend a fabulous time. Even though the theory is simple, the Adventure Coaster is one the great amusement facilitiesy of the 21st century! 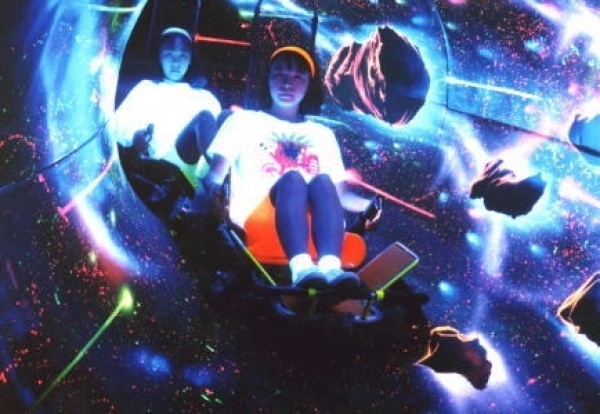 Witness a unique performance inside the tunnels with ----lights and sounds, as you slide back to Earth. There are a variety of 'magical' tunnel tours available. 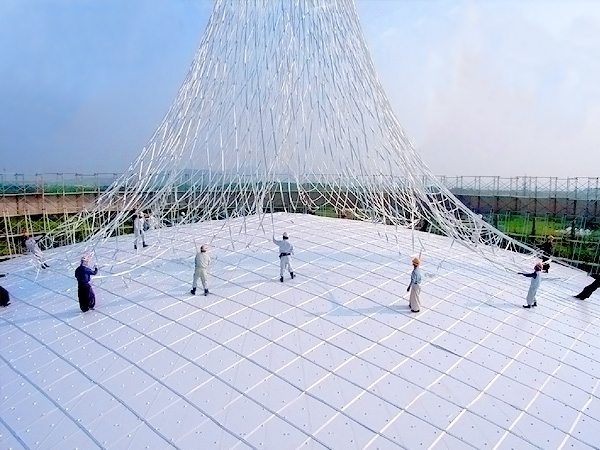 The air dome method is a new construction method we planned, and developed with Abe Nikko Kogyo Co., Ltd., that has obtained many patents. It applies air film technology, and does n’t require any timber support structure. This advanced construction method is safe and remarkably shortens the construction schedule. Moreover, it is environment friendly because it does n’t waste the supporting materials that are only used once. 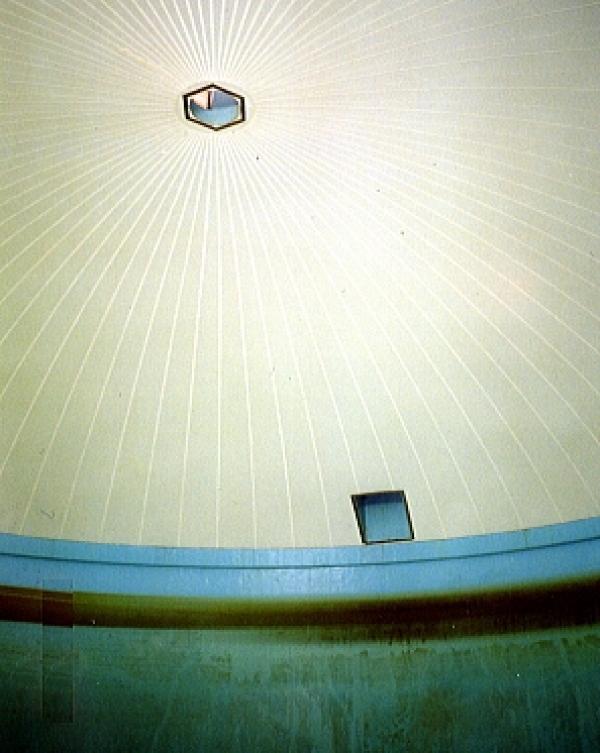 This tank is a drinking water supply system in case of emergency. For easier maintenance, the water reservoir is all welded steel, directly connected to water supplying pipes. We can always keep clear and clean water using replacement water that equals up to 1.7 times as much as that inside the tank. 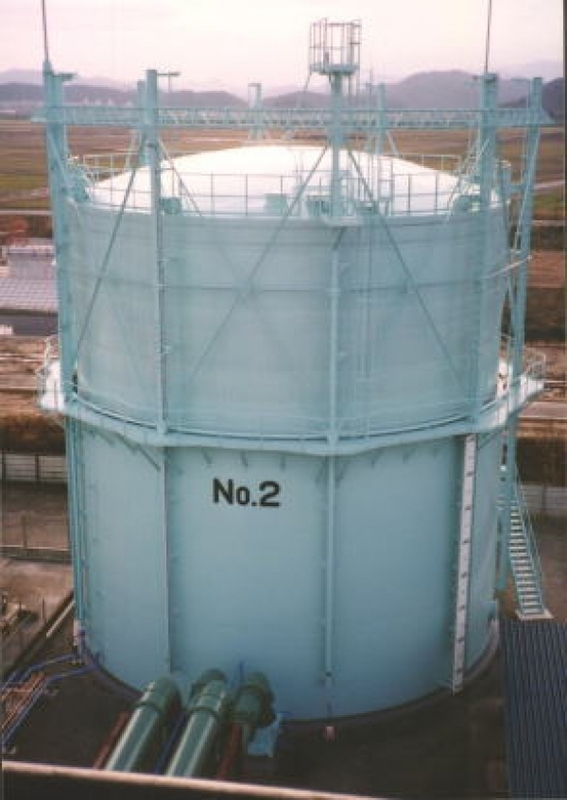 The elevated water tank for supplying water at stable pressure over wide area, uses electric power in the evening to refill the tank, which is reasonable due to the night rate of electricity. 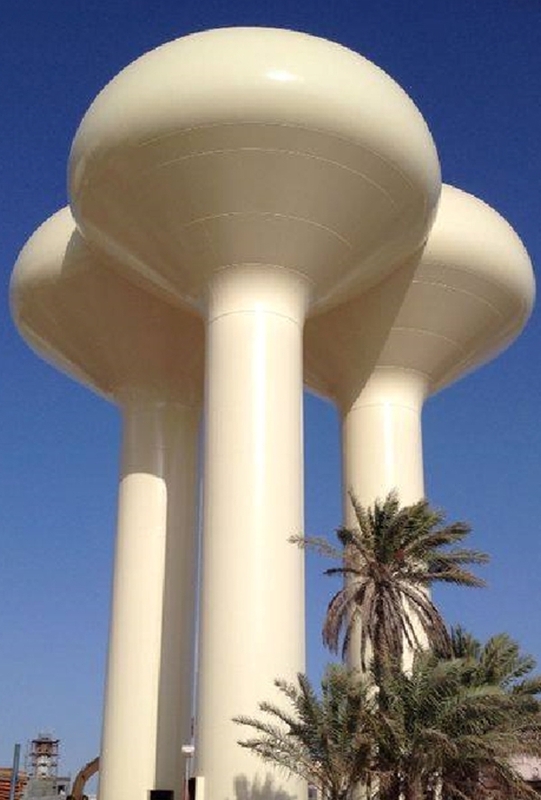 It is one of the tallest tanks we offer, and the minimum water level is 50 m. They are available in many forms, such as spherical, ellipsoidal, and truncated cone. The water distribution pool is for emergency use in case of a disaster. 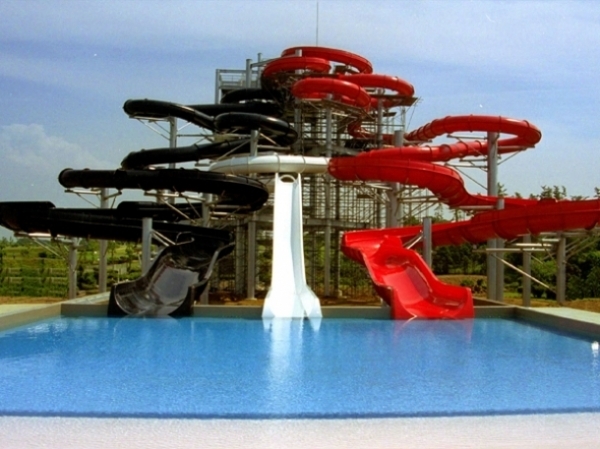 The pool is required to be superior in watertight and, shock-resistance properties. We have built water distribution pools fusing all-welded steel and stainless steel. The former has a reasonable construction cost and sufficiently resistant structure, even against strong earthquakes, and the latter, reduces maintenance cost because anticorrosion painting is not required. 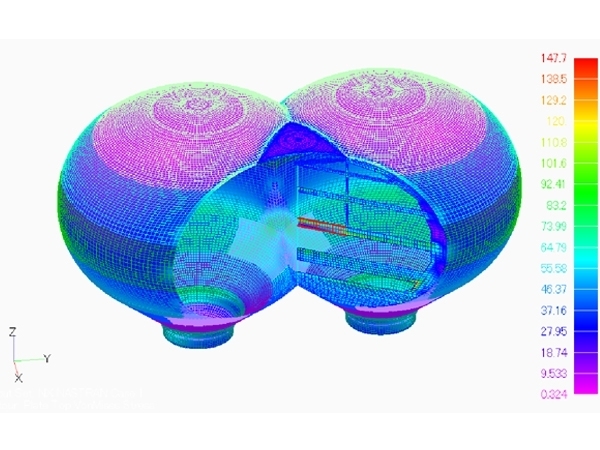 We can perform seismic analyses of stainless reservoirs and elevator tanks. The film anticorrosive method is a newly developed method that does not involve painting while performing inner anticorrosive construction of an existing concrete reservoir. 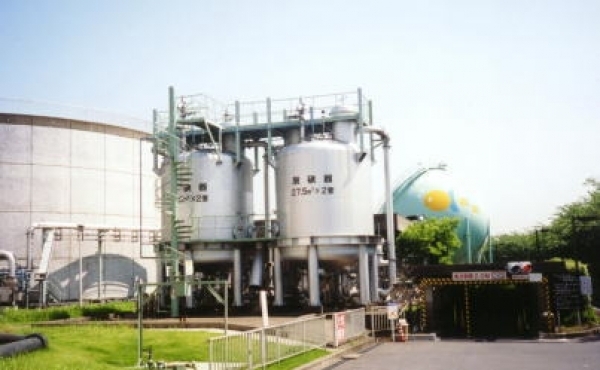 This is a facility for collecting, refining, and storing sludge digestion gas, which is　methane gas generated from anaerobically fermented sewage sludge. 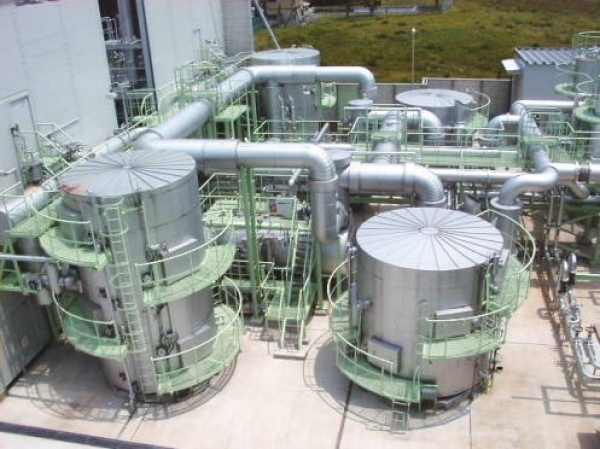 This system has sufficient safety protocols in place, can be operated easily, and it can manage any toxic and corrosive sulfurized hydrogen that is produced. This equipment reduces environmental pollution. 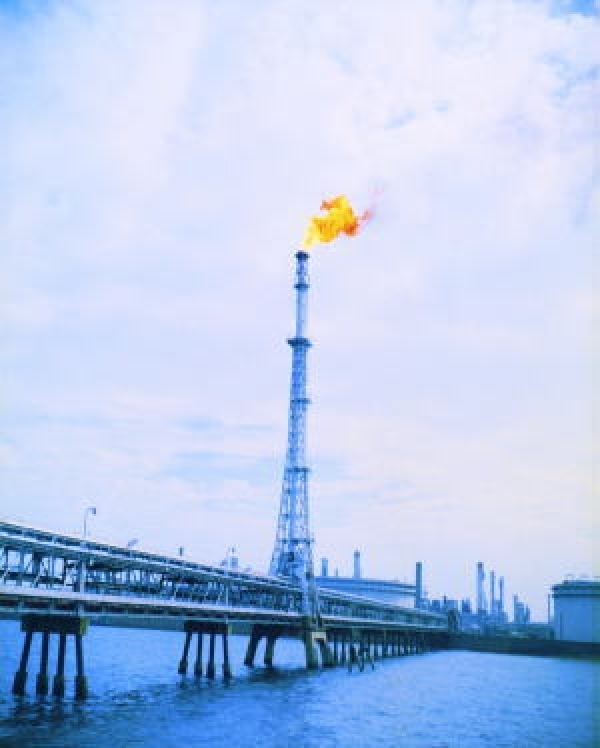 The inflammable gas generated at oil refineries or petrochemical factories can be burned safely in a smokeless manner. The inflammable gas is present comes into exist when duroing SDM (shut down maintenance) work or in emergencies. An exchangeable flare chip (a burning device) is installed for continuous and complete combustion at the top of the stack. When domestic garbage is exposed to biodegradation for a long time, methane gas, which is natural gas, is generated. 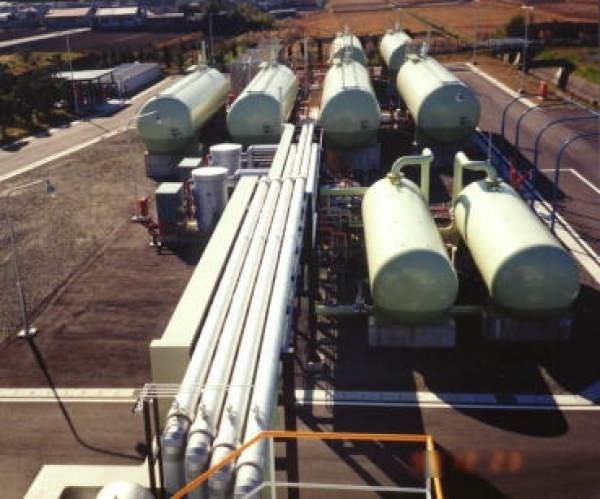 Our system for processing gas at the waste disposal area is to collect, refine, and store gas for use as fuel, or as a power generation source. The waste which landfilled will be digested over time, and proceed methane gas similar to natural gas. 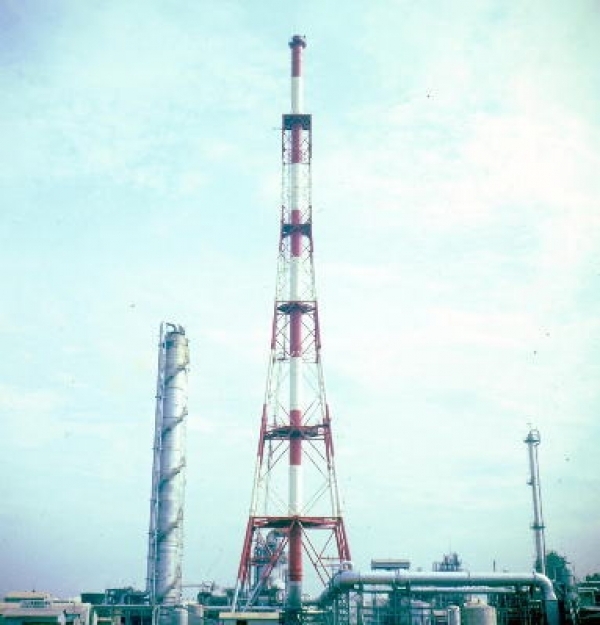 This facility is to use this gas to generate electricity. 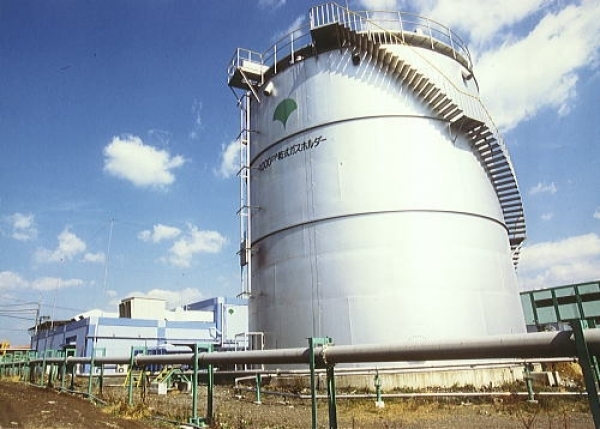 This generation plant for city town gas uses, LPG as the raw material, which is changed into gas suitable for supplying consumers and municipalities. Our scope of work covers the design and construction of all phases of the plant including civil, buildings, roadways, and landscaping work. We design plants considering the local environment as well, aiming to safely and reliably supply gas . We have adopted computerized control systems for gas generation for a more efficient and economical operation. The facility for propane 13A, mixes propane of a higher calorific value with air and releases gas suitable for a city. This facility boasts the largest propane 13A capacity, and it was built to consider any influences toward the local environment. Simple, safe, and stable operation has been achieved with a labor saving system. 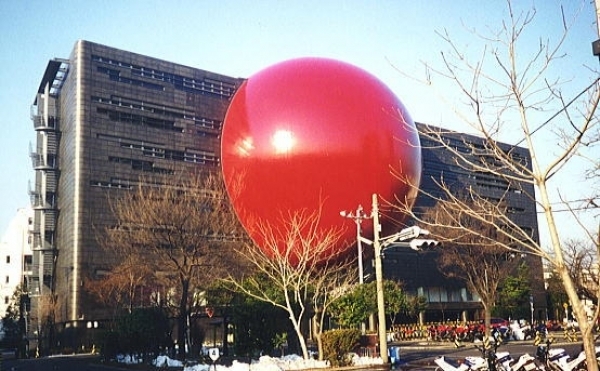 You may well remember Great Hanshin earthquake in, 1995. The Hanshin expressway collapsed, and many people were injured or killed. Since then, we have been trying to research earthquake resistant structures. For example, to reinforce the bridge of expressway, we roll up steel materials and install sound absorbing plates into the walls. To make most of our welding technology, we have been building various steel frames and towers. There are two types of steel stack; one is supported by a steel tower, and the other, is independent. We use mild carbon steel, stainless steel, or FRP, as materials for the gas duct, depending on the temperature or composition of gas. You may choose whatever,is required, such as the stack with its inside part of gas duct lined, or that with its surface coated by an insulation material. This is a work of art by ISHII. 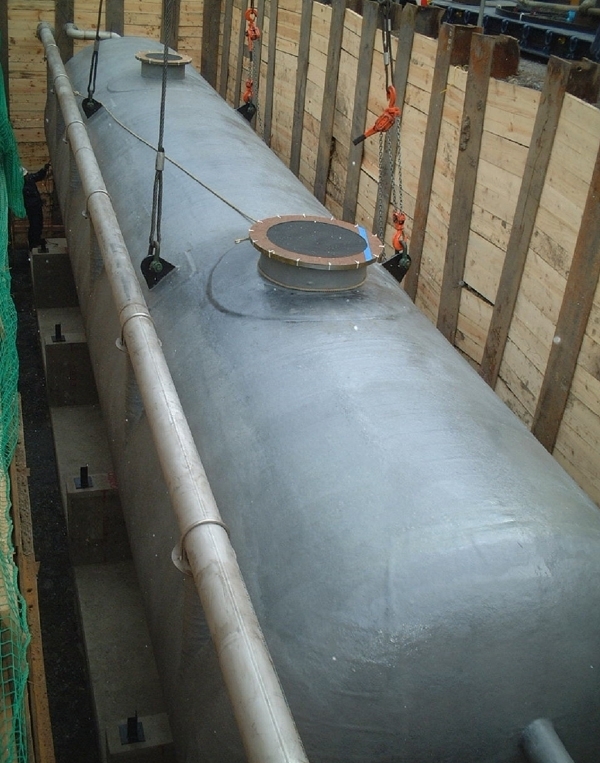 We have applied the design and construction technology of our main products, spherical tanks, to this work of art. It is located between Meguro and Ebisu station on the JR Yamanote -Line in Tokyo. As the Japanese domestic food supply rate is much lower than that in other countries, we have to store large volume of foods. Accordingly, we can build silos for crops using our technologies. The silo made by our engineering team, is compact and fits in comparatively narrow spaces without damaging the receiving, storing, and sending out processes. 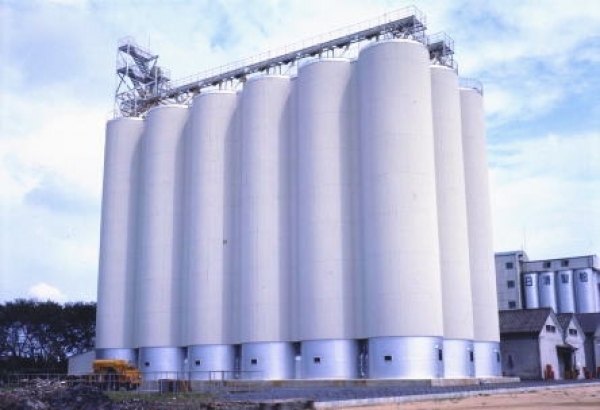 We can supply any kind of silos, such as aggregation silos, independent flat bottom silos, and column supported types, depending on your needs (content, and capacity). Our scope of work covers the whole system from receiving to fitting the facilities. 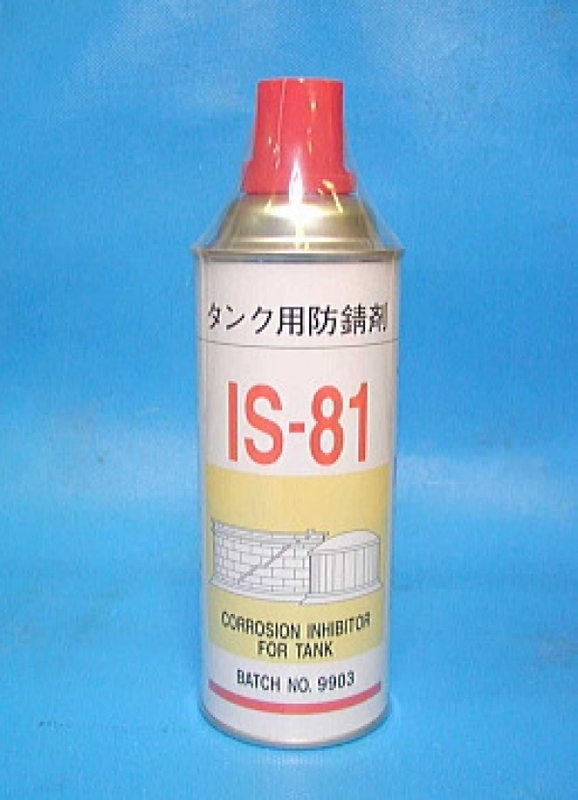 IS-81 is an oiliness rust inhibitor that we developed to prevent pitting using a hydrostatic test of tank. It was used for the construction of government-stockpiled oil tanks and can be used for various uses and not just for oil tank construction. All Rights Reserved. Copyright © ISHII IRON WORKS CO., LTD.